A traditional Lion Dance marked the official opening of the Joint Outreach Center – located next to the Downtown Police Substation on Hotel Street. Leaders from government, healthcare, and the non-profit communities gathered to mark its opening. On Friday, legislators announced an agreement to set aside $30 million to address the homeless crisis. 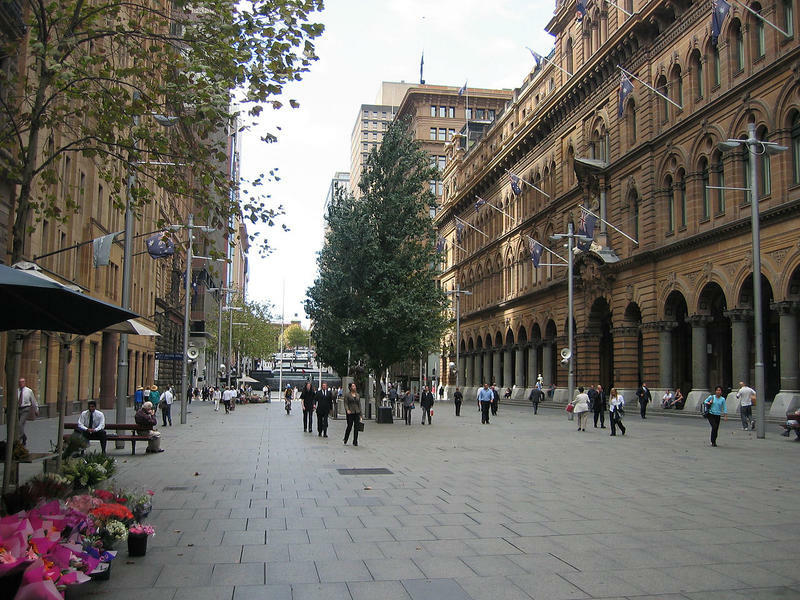 Conferees want to creat special zones for homeless. 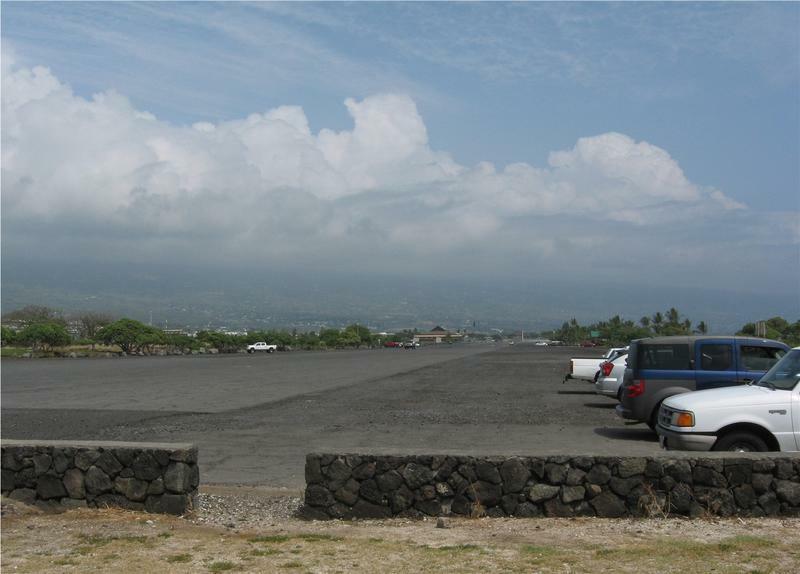 Some call them "safe zones," or ʻohana zones or kōkua zones. It's not an approach state and county homeless coordinators fully embrace. Three Senate Bills are advancing in the legislature that would classify homelessness as a medical condition. 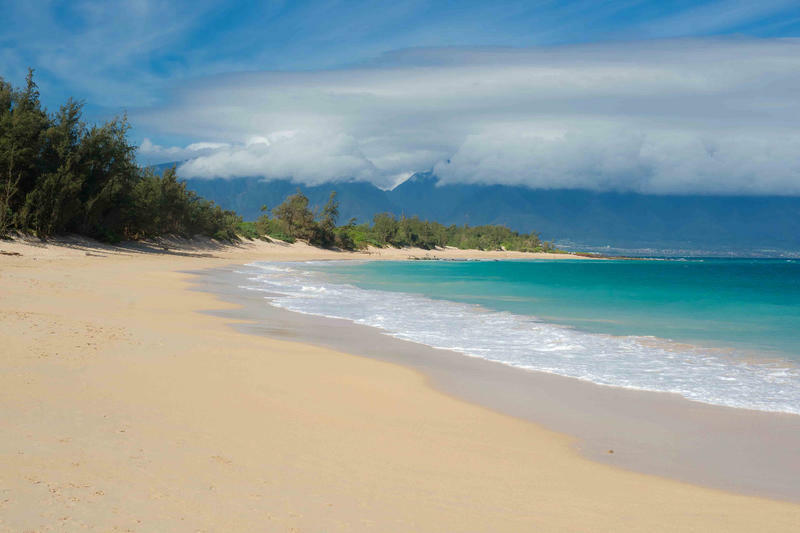 But as HPR’s Wayne Yoshioka reports Federal approval remains the biggest challenge. Homelessness continued to be one of the galvanizing issues, top of mind within the four counties and Statewide this year. But where has one more year brought us? This week on Town Square Beth-Ann Kozlovich and guests will look at the progress on homelessness. 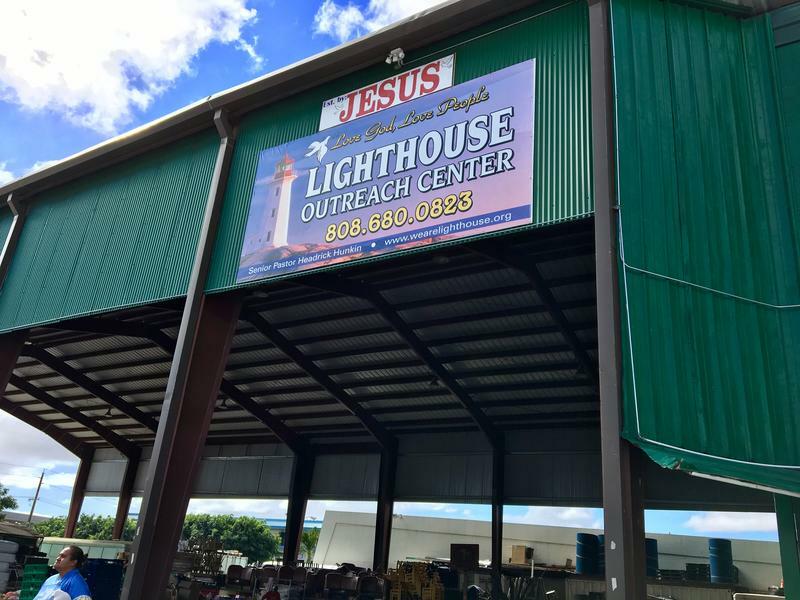 A Waikīkī youth outreach center recently got a much-needed makeover. Thanks to funding raised by a group of local builders and contractors, the nearly $50,000 project is complete. 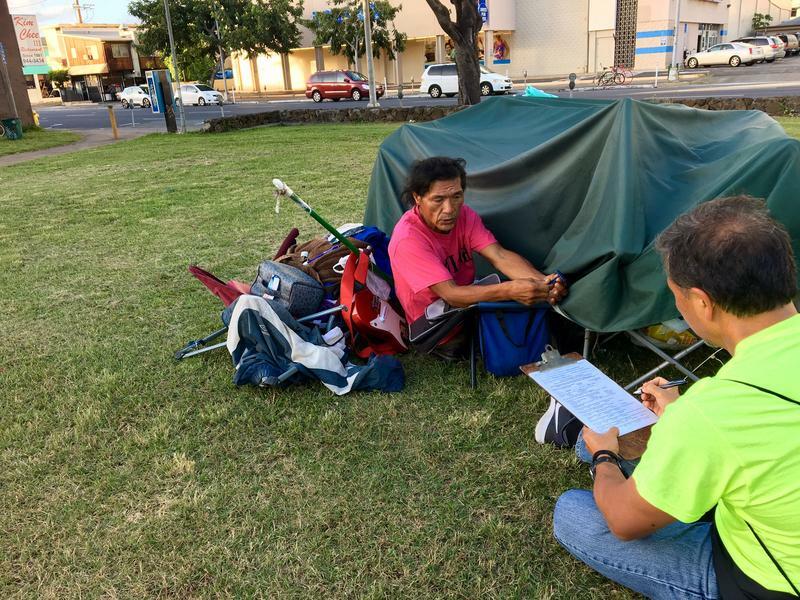 According to the latest Point in Time Count, homelessness in Hawai‘i is up 4 percent from last year, the 5th consecutive year it’s increased. That’s nearly 8,000 individual stories. HPR’s Molly Solomon has one of them. 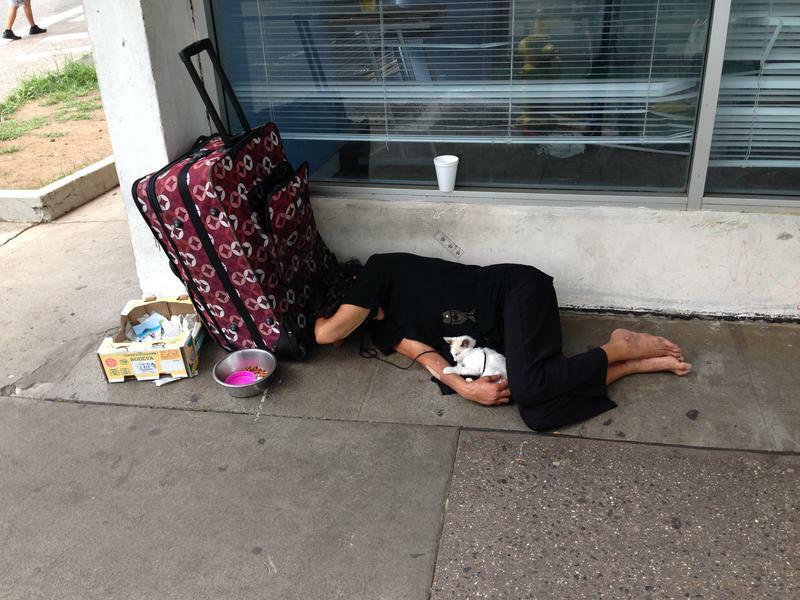 The State Legislature took up the issue of Homelessness as its top priority at the beginning of this year’s session. And they have completed their budget recommendations for final approval by the full House and Senate. HPR’s Wayne Yoshioka reports. State Senate and House lawmakers began working out their differences on more than 300 bills today. A high priority this session was homelessness and affordable housing. HPR’s Wayne Yoshioka reports. 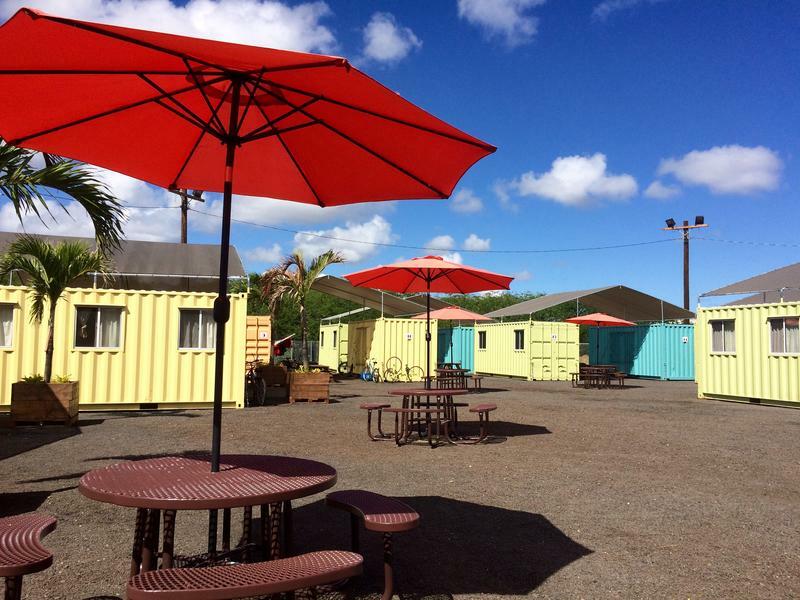 A mobile job center is popping up in neighborhoods around O‘ahu. The program is run by the Institute for Human Services and helps connect homeless people with work. HPR’s Molly Solomon explains. 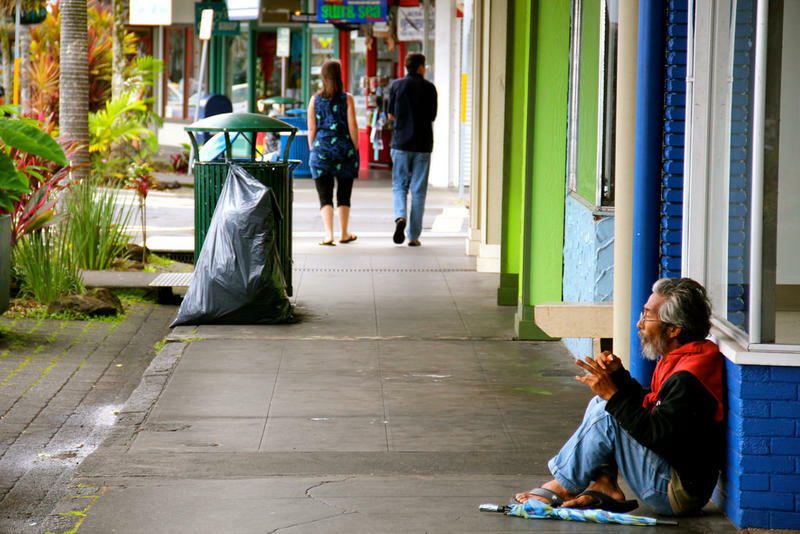 More than 40 percent of Hawai’i’s homeless live unsheltered on neighborhood streets, parks, beaches or vacant properties. But the state does not plan to spend more on shelters for this population. HPR’s Wayne Yoshioka reports. 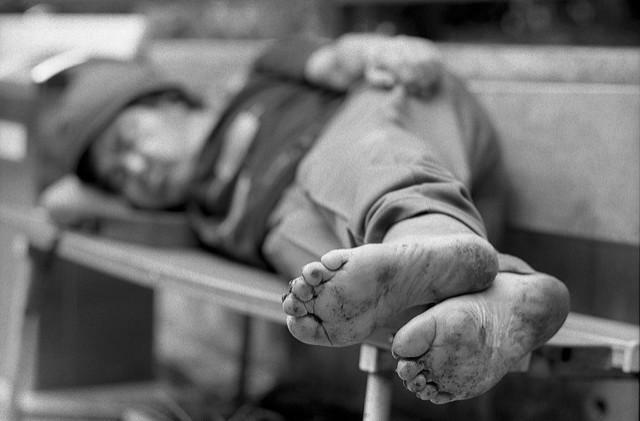 Homelessness was cited by legislative leaders as the most pressing issue this session. 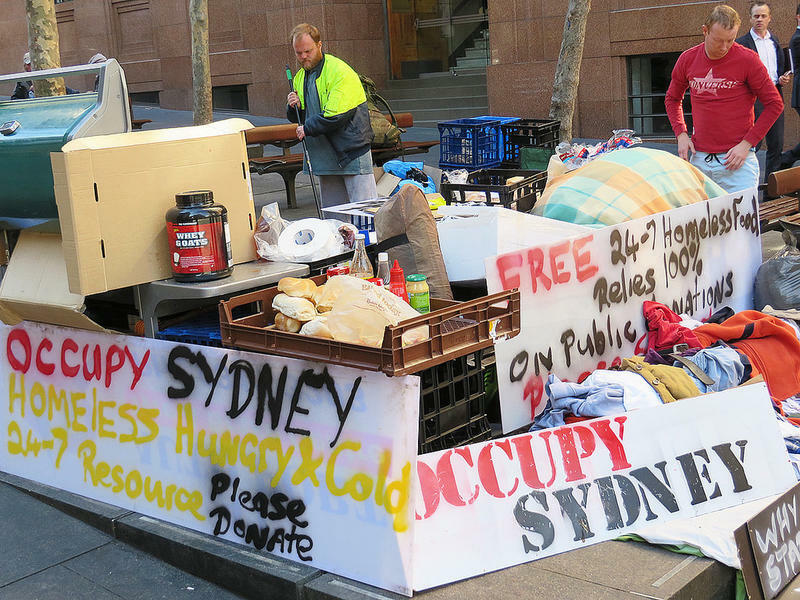 There are more than 130 bills relating to homelessness and affordable housing. 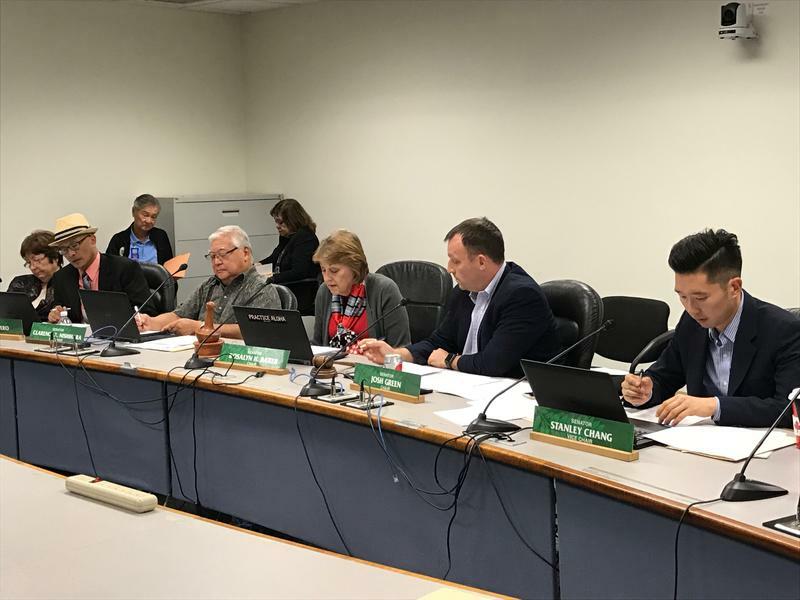 HPR’s Wayne Yoshioka has this update on some of the bills that are advancing as we near the one-third mark on the legislative calendar. The joint Senate and House money committees conducted another pre-session budget hearing today and lawmakers focused on one of the key issues in the state. HPR’s Wayne Yoshioka reports. 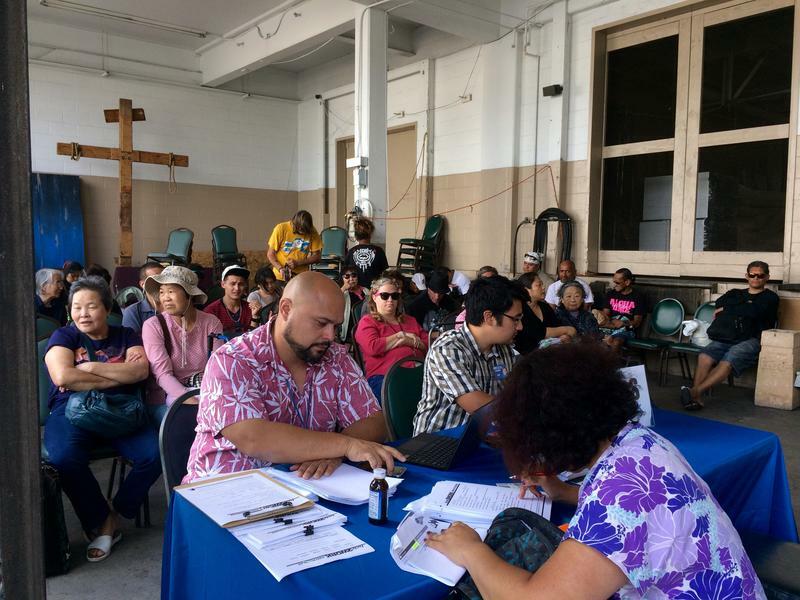 Catholic Charities Hawai’i hosted a Social Advocacy Forum to prepare for the upcoming legislative session. 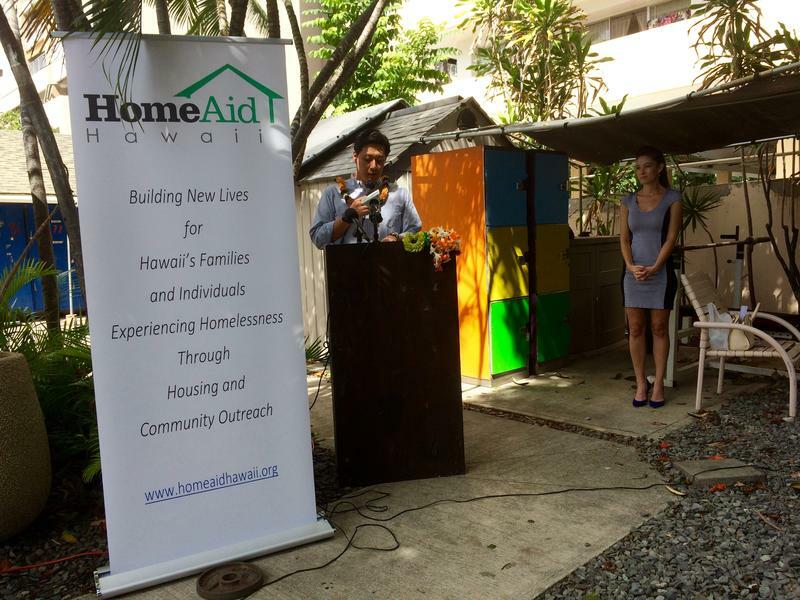 As HPR’s Wayne Yoshioka reports, a veteran lawmaker was there to provide guidance. 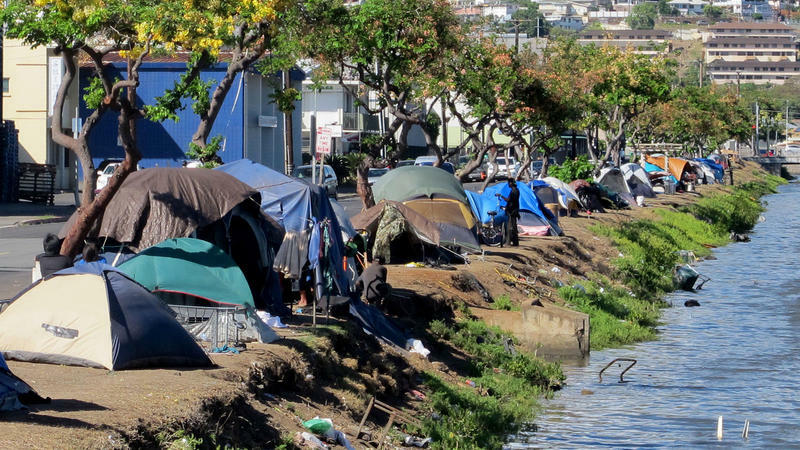 The City and County of Honolulu is planning to spend nearly 140 million dollars over two years to address homelessness on O’ahu. 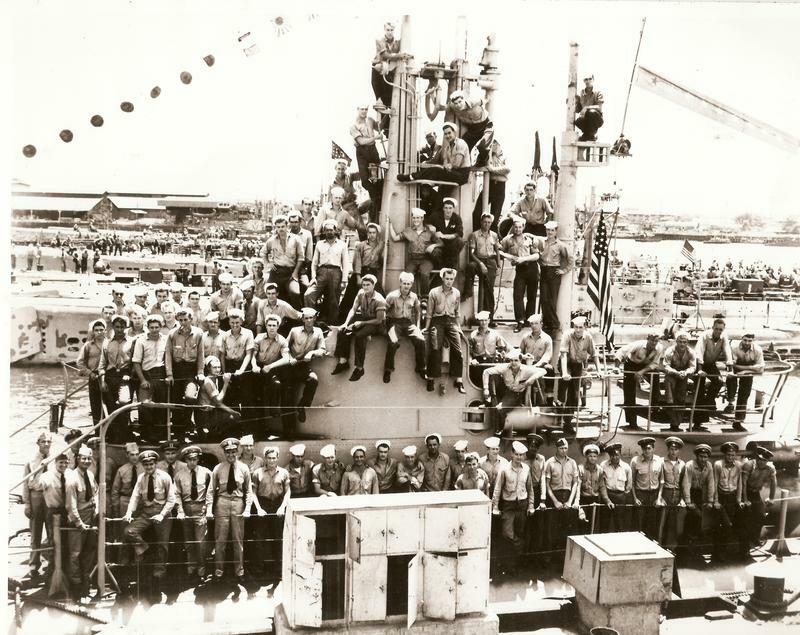 HPR’s Wayne Yoshioka has this update. 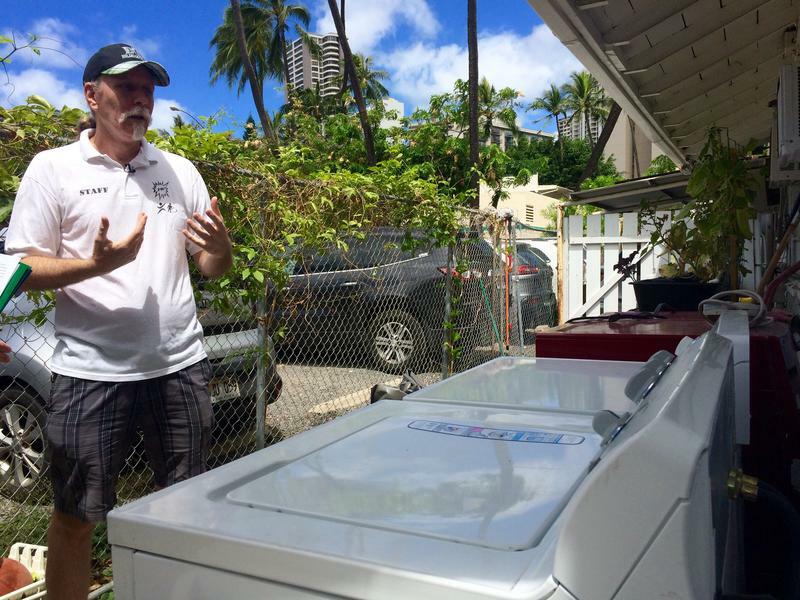 The State and City hosted a Landlord Summit today to ask O’ahu property owners and managers to rent more of their housing units to the homeless. HPR’s Wayne Yoshioka reports. 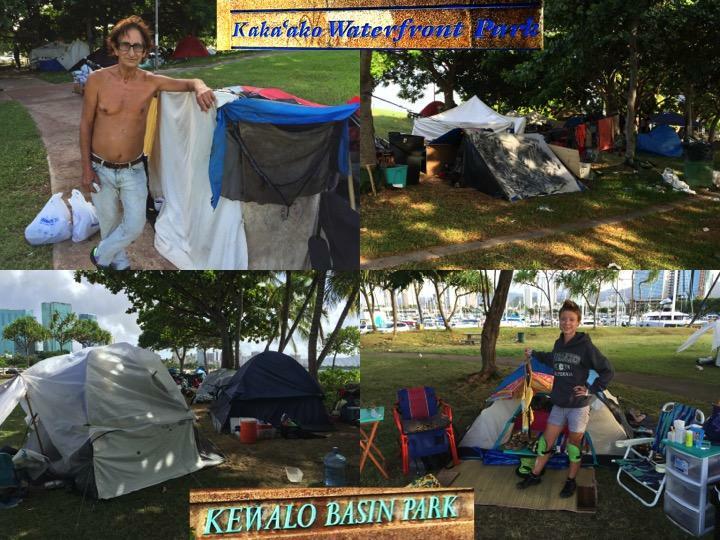 The state was scheduled to enforce park closure hours beginning last night for homeless campers in Kaka’ako and Kewalo. But the estimated 130 overnight campers got a reprieve yesterday. HPR’s Wayne Yoshioka reports.